Description: A scale replica of the internal skeleton structure of Moglins. Happy Mogloween! Description: A scale replica of the internal skeleton structure of Moglins. Happy Mogloween 2013! This is a Mogloween 2013 Seasonal Rare! Description: A scale replica of the internal skeleton structure of Moglins. Happy Mogloween 2012! This is a Mogloween 2012 Seasonal Rare! Description: A scale replica of the internal skeleton structure of Moglins. Happy Mogloween 2011! This is a Mogloween 2011 Seasonal Rare! Description: A scale replica of the internal skeleton structure of Moglins. Happy Mogloween 2010! This is a Mogloween 2010 Seasonal Rare! Description: A scale replica of the internal skeleton structure of Moglins. Happy Mogloween 2009! This is a Mogloween 2009 Seasonal Rare! Description: Happy Mogloween! 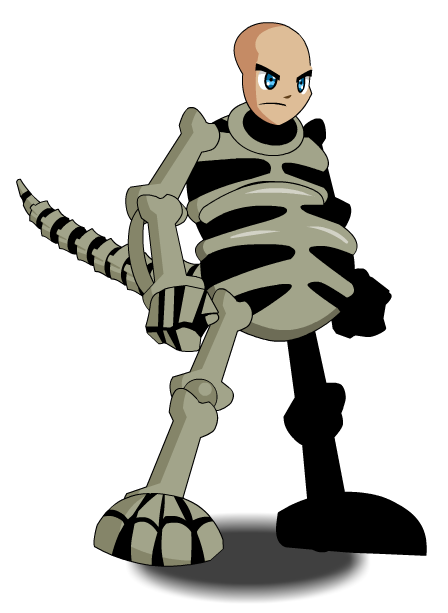 This is the 1st Edition released during AQW's first Mogloween 2008! Thanks to Enjamin, Lord Zombie, mturf, Twilight Sky 023 and Xia.